Bobby Broom’s 2009 Thelonious Monk tribute album, Bobby Broom Plays for Monk (Origin), almost didn’t happen. 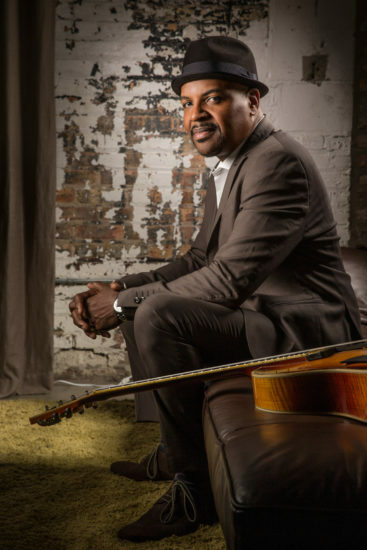 Prior to going into the studio, the Chicago-based guitarist convened his trio to test out the concept. 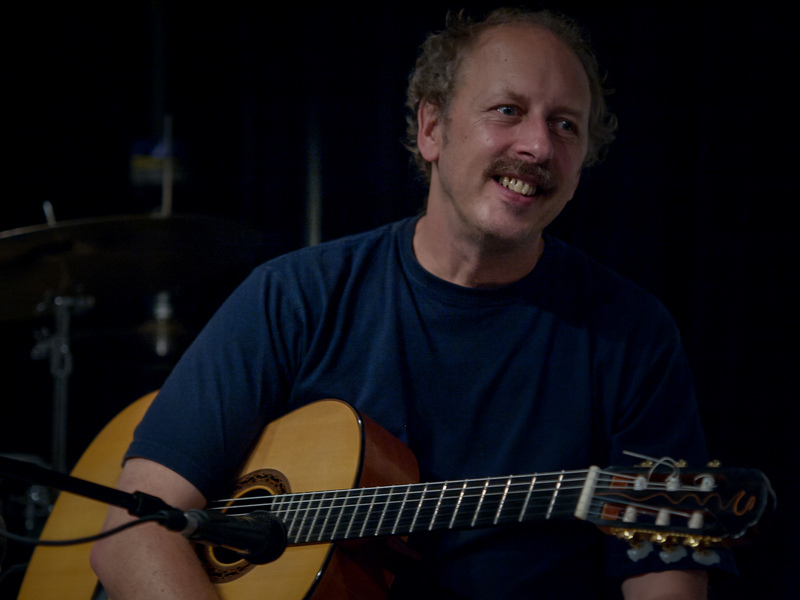 After hitting on a New Orleans-flavored arrangement of “Bemsha Swing” that felt right, bassist Dennis Carroll suggested that the tune sounded like something John Scofield might do, so Broom ran to the computer. “I searched ‘Sco’ and ‘Bemsha Swing’ and didn’t find anything,” Broom recalls. “But I found a whole Peter Bernstein Monk record, and when I checked iTunes I realized it had been released that day!” Broom almost canceled his tribute on the spot, but a quick listen to a few of the tracks from Bernstein’s Monk (Xanadu) assured him that his arrangements were different enough to proceed. “The right way to approach it is to think that each one of these tunes is full of challenges,” Baker concludes. “You want to be true to the spirit of Monk and what the music is, but at the same time we don’t have to do it exactly the way that he did it. There’s so much more implied there, and when we go into something like this, the idea should be to find more and more of those things [that are implied] and to keep mining them.